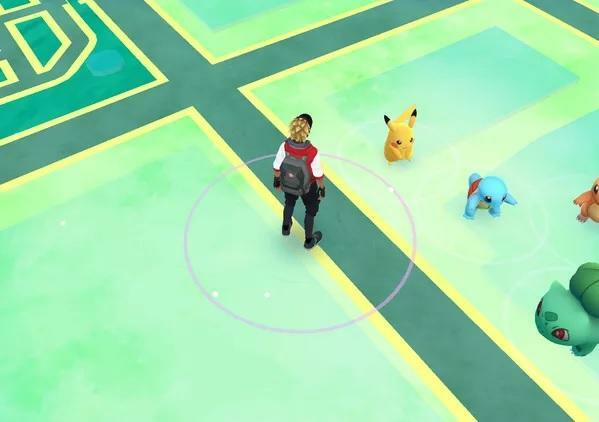 In Pokémon GO, players will start with three Pokémon to choose from. They’re in the wild on your map once you get past initial setup, and the Pokémon on display are the standard three frrom the days of Red and Blue; Charmander, Bulbasaur and Squirtle. Now, word’s spreading about a fourth Pokémon for players to catch for their starter. Just like Pokémon Yellow, players can catch Pikachu as their first Pokémon. That’s a pretty nice grab, too, as I’ve yet to see him in the wild while on one of my many journeys. How do you do it? Well, the video at the head of this post shows the process in action, but it’s really simple. Once you start your game, you’ll be dropped into an overhead map view of your surrounding area. You’ll see Squirtle, Charmander and Bulbasaur in your radius. Ignore them! Instead, walk outside a bit. In around 10 minutes, a Pikachu should appear. Grab him first, and you’re on your way. You should find the other Pokémon in the wild fairly easily. I know I pass Bulbasaurs constantly. That’s it! I sort of want to start a new account just to grab Pikachu. I still don’t have him.